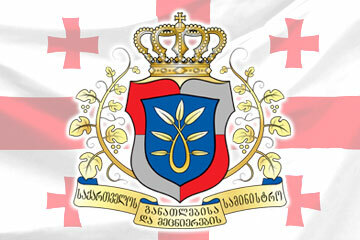 Regarding the events happening at Tbilisi State University, the Ministry of Education and Science of Georgia states, that there were meetings held regularly with the students, and as a result a joint agreement has been worked out regarding the principal changes, which will be reflected in the legislative initiative. c. In regards to the student self-governance, the formation of such entry in the transitional statute, which provides the basis for the creation of an optimal student union model. The above-mentioned model, would provide the settlement of various issues, such as the protection of student rights, an equal access to the administrative and financial resources, and etc. Given the diverse opinions, we asked both student sides to submit a written reflection regarding these issues. The deadline for the reflection submission expires today. After reviewing received information, it is planned to make changes in the amendment. In addition, the Ministry took the obligation with the participation of corresponding experts, to create a working platform for the ongoing reform, to which both sides had to present student and faculty candidates. At this stage, the Ministry is waiting for the student candidates to be presented. 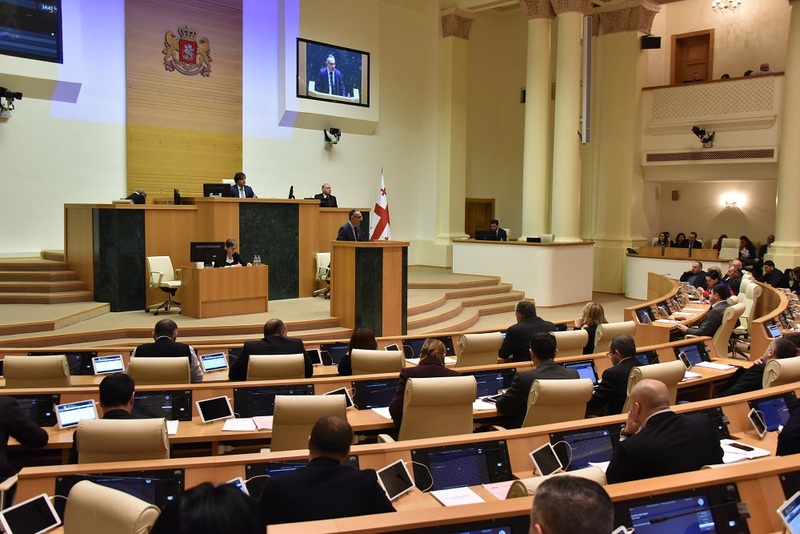 It should be noted that, the incident which occurred yesterday at Tbilisi State University, made students question the validity of the above-mentioned joint agreements. The Ministry hopes that the Tbilisi State University administration will make an announcement regarding the incident and take appropriate actions, as such actions unacceptable in the university premises. 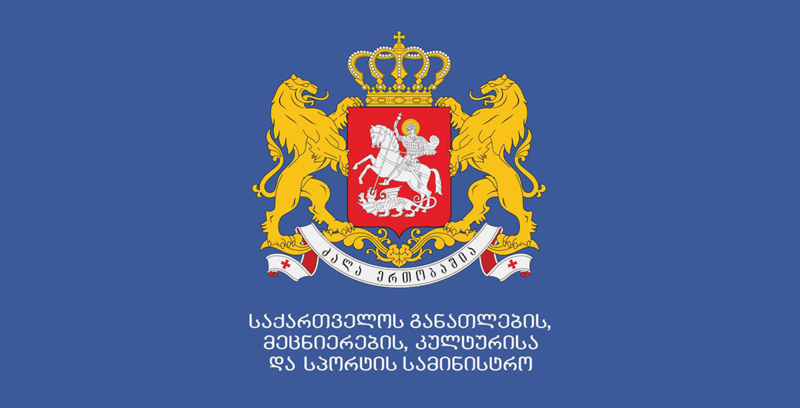 Within the scope of the established work format, it is improper for the students to declare ultimatum to the Ministry of Education and Science of Georgia. We offer all interested parties to return to the working mode. Moreover, the Ministry is ready to continue the working process on May 27, and plans to hold a general meeting for all parties at 10 AM, which will discuss the achieved results and determine the next steps.